Initiated in 2006, the First Friday Art Walk Sequim is an encouraging and educational arts event that is sponsored and produced by Renne Emiko Brock. 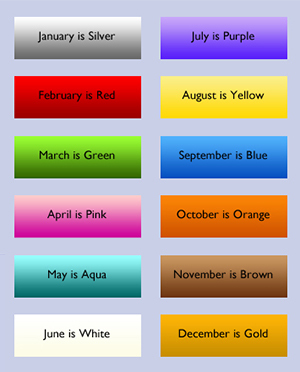 I am an artist who loves to create colorful, meaningful objects and educational arts events. I wanted to establish a free and inclusive event that includes all forms of the Arts as an invitation to our community to participate in an evening of talent, education, and validation of local creative efforts. Grand collaborative efforts have always been my “art”, from fundraisers to festivals, and the art walk is a wonderful way to support industrious expression and foster togetherness. My business is creating art, teaching it, and part of my business has always been working with artists to increase their exposure, define their message, and advocate their value. I couldn’t do any of this without the contribution of the venues and artists on the Art Walk and the encouragement and support of the community at large. As always, it is free for businesses and artists of all media to participate. Creating cultural vitality is financially sound for a population and improves the quality of life in a community. My hopes are that Sequim will become a destination for creative pursuits and products. A thriving arts community benefits all businesses that in turn support artists, educators, and cultural institutions. 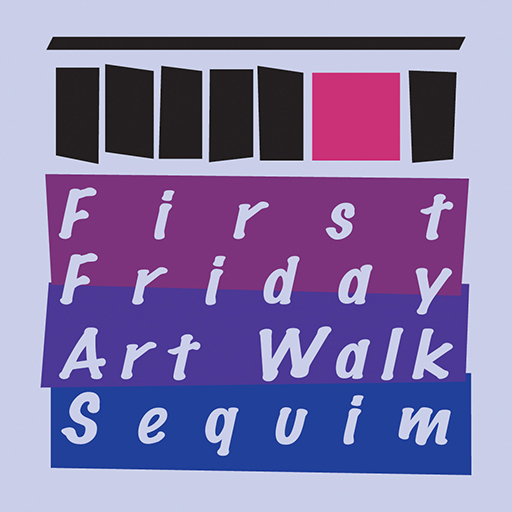 Want to participate as a venue or artist on the Official First Friday Art Walk Sequim Map, Listing, and Website, please contact Renne Emiko Brock. If you are an artist of any media, please get your information to Renne for publicity and opportunities. Thank you! Participating venues are required to exhibit original local artwork or showcase local artists including visual, musical, performance, literary, culinary, and decorative talents. Several venues will provide special events that Friday evening with opportunities for the community to interact with the Arts. Find out how you can participate in First Friday Art Walk Sequim by contacting Renne Emiko Brock, the coordinator, local artist, and arts advocate.